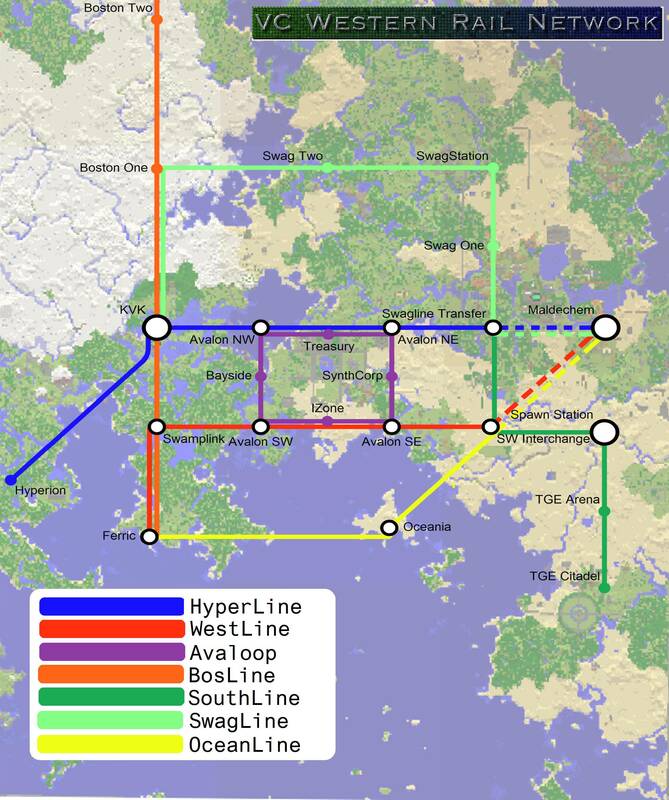 This is a planned overworld railway network to connect each of the groups in the WTC or just in the west. It is designed to help new players see the awesomeness of the West and to help with transport between each group. I will send out a PM to each group leader to see if they are willing to help out with this project. Mr_Palmer made a pretty cool map that is much better than mine. 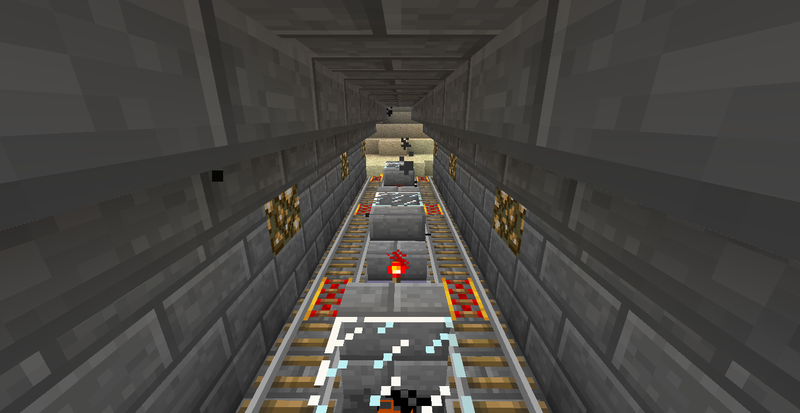 It will probably be the way the tunnels will be. Co-ords are being gathered to make the map more accurate. The BosLine is the only tunnel that is dug at the moment. Others will soon follow. WestLine will probably be the next one to be dug due to the fact that it goes straight to spawn. 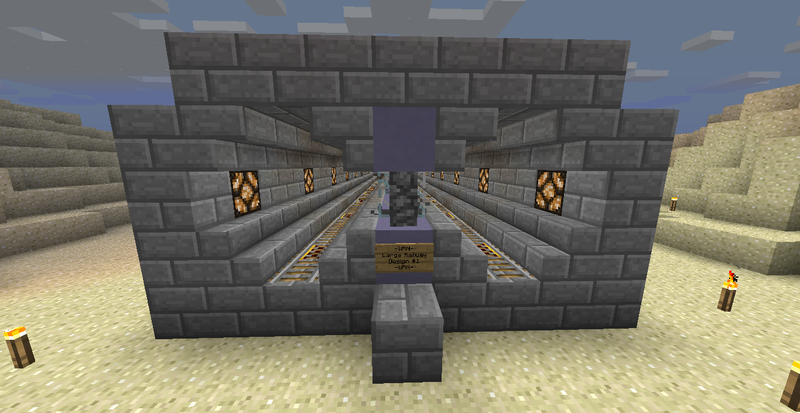 Post your ideas below to add to this project & If you have any ideas about designs for a station, post them below too! Is this gonna look like the V4 Railway? Because if so, I'll help make this happen through resource donation. piethingey wrote: Is this gonna look like the V4 Railway? Because if so, I'll help make this happen through resource donation. I think it's gonna look more like the GCN from V3, massive underground railway system but only for the west and not on as big of a scale. I'm currently accepting designs for a tunnel 'cause we really need to know what it's gonna look like and how big it's gonna be. Also, what layer would most people like it to be dug at? You should make this a WTC issue...The Order is certainly interested in helping with this project, and others may as well. When I return in a few days I'll talk to you ingame, V2. I edited the map to include more straight tunnels and more appropriate locations for the tunnels. Talk to me ingame on Friday (I have some house renovations to do atm) if you have issues about where tunnels and stations are. 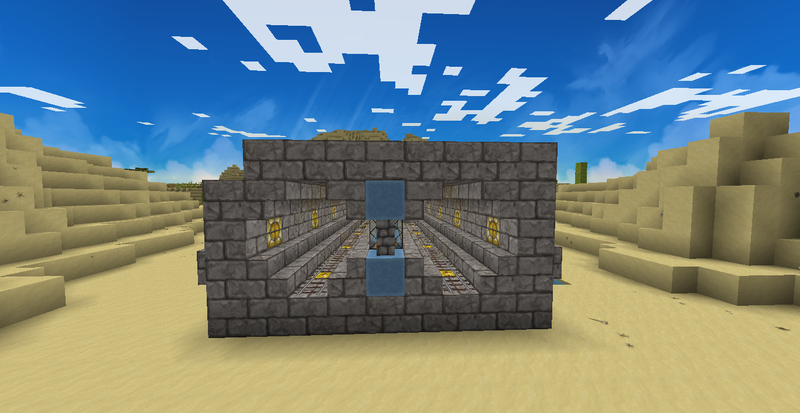 I have so far created a 9x9 hole to layer 21 to act as a station over at K.V.K and am just waiting for ingame confirmation about where the tunnels are going to go. We'd have to check but I think if you push the last bit that goes to Kingdom of Viskount (7), you'll end up at Boston's place near the northern border ... although that would add a nearly 3k long section. 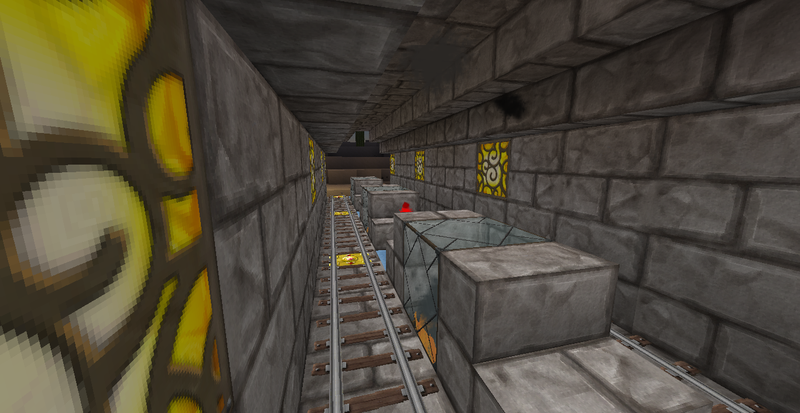 I've started digging the section that goes south from K.V.K (mainly for more stone for other builds) and found out how much I like digging tunnels. 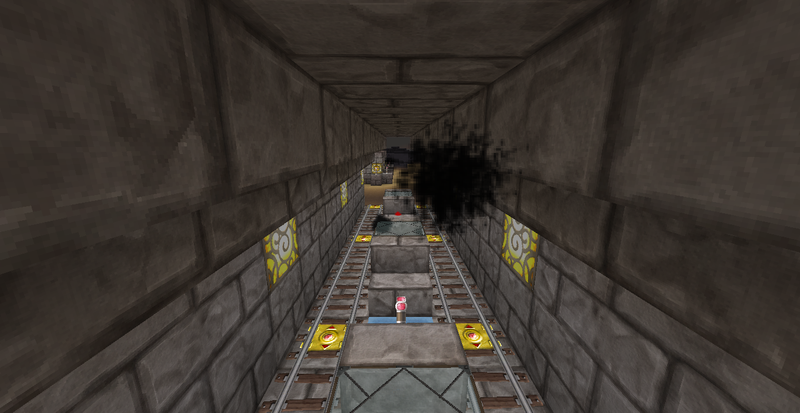 I would be happy to dig as much of the tunnels as possible. I've been digging it at layer 20 but let me know if that conflicts with anything along the routes of the tunnels. I would like to get this done sooner rather than later. Jiibrael wrote: We'd have to check but I think if you push the last bit that goes to Kingdom of Viskount (7), you'll end up at Boston's place near the northern border ... although that would add a nearly 3k long section. I'd be happy to connect, it's far out there though (-2750 - 2750). I'll talk to V2 in game or something. Last edited by bos34ton on Sat Jul 12, 2014 4:06 pm, edited 1 time in total. Once this is underway, can someone please make a map like this? I would love you forever. I saw this beauty, i wonder if there's software that can automate it. This might come off as a shock, I know, but hear me out. 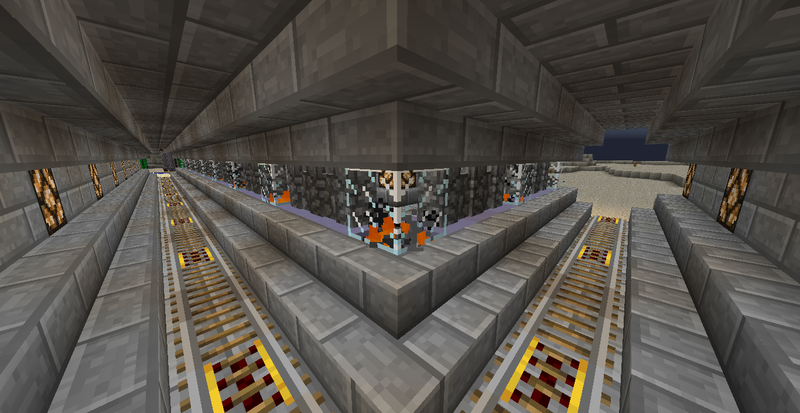 What if you instead of building this whole new semi-private* railway network just connected to the Arcation Nether Hub? 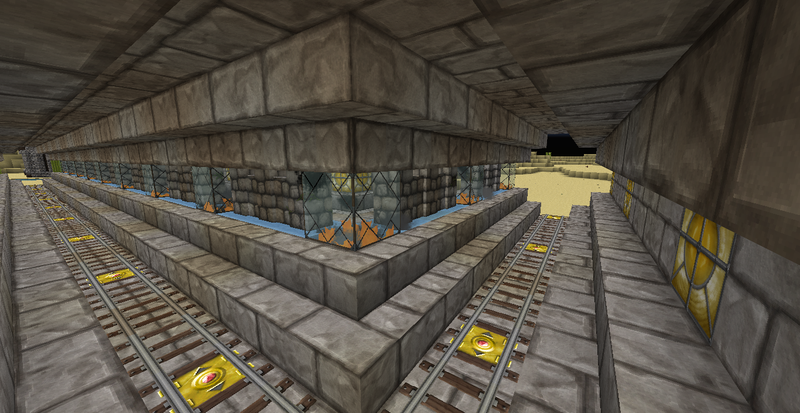 Much faster build time and travel time + the server has no pvp'ers. *semi-private because it's exclusive to western organizations. gogyst wrote: This might come off as a shock, I know, but hear me out. I think that is a noble thought for sure, I was definitely thinking about this yesterday. AND...I think the server does have PvPers, just not the type that likes to hunt in the raw map. I do think if server unity is further established and you can continue to have good days (as yesterday), it will become easier to set up tourneys. 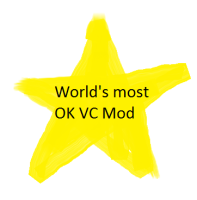 Well by PvPers I meant people actively seeking out PvP in the world, not tourney ones. I don't think we have a single PvPer that would want to hunt you down in the ANH. One cool idea you might be able to do as well is when you get to the door of a specific clan at the NHS, there can be a sign that states if they are taking applications, or what not. It might be a good way to "direct" new traffic towards certain builds. Could you take the same screenshots but with the default texture pack so we know what blocks those are please ? Sorry, Jiib. Added the same pictures but in the default texture pack. Bos34ton and I have been working hard at digging out the northern tunnel towards his place. 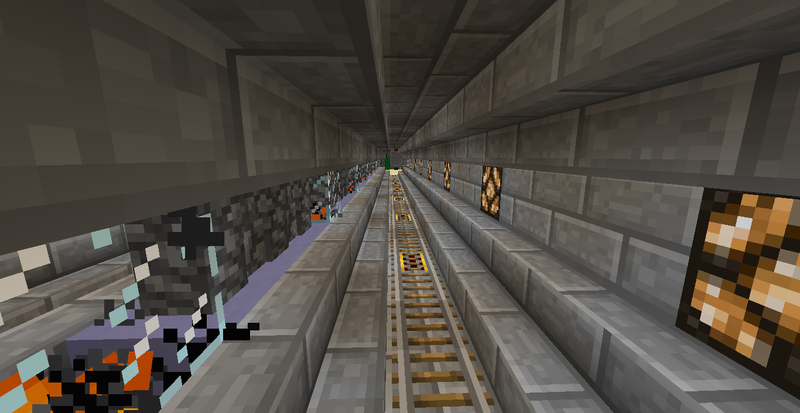 It is mostly at layer 10 so we can get diamonds while we mine the tunnel. It's hopefully gonna work out like the channel tunnel did and meet somewhere in the middle. Don't know whether to connect the Order tunnel to the one already there made by Rider but I think the two designs are too different to connect them. 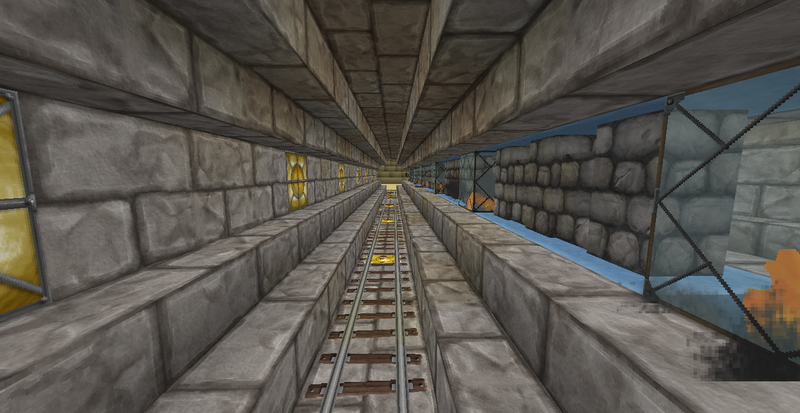 So I'll be needing locations for a station and tunnel that wouldn't interfere too much with underground structures. I was just digging down the middle of the planned tunnel (so 2x1) and I ran into some blocks that said I couldn't modify ice spikes? My assumption is this is below the actual ice spikes that shouldn't be modify, but not being able to dig that smoothstone is kinda bleh. 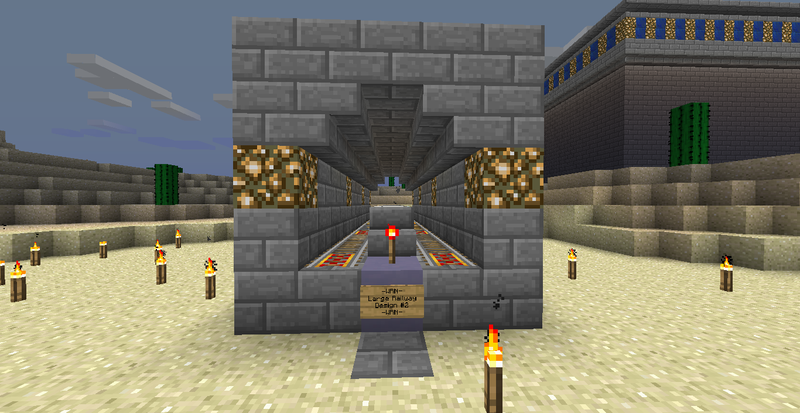 CoachCoppock wrote: I was just digging down the middle of the planned tunnel (so 2x1) and I ran into some blocks that said I couldn't modify ice spikes? My assumption is this is below the actual ice spikes that shouldn't be modify, but not being able to dig that smoothstone is kinda bleh. As a moderator, I am allowed to modify the ice spikes biome but I'd need to check with ryan about this. 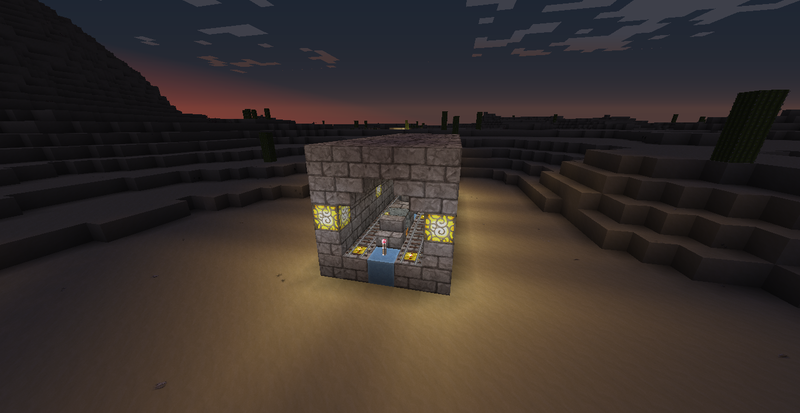 Idk why it's protected all the way to bedrock. 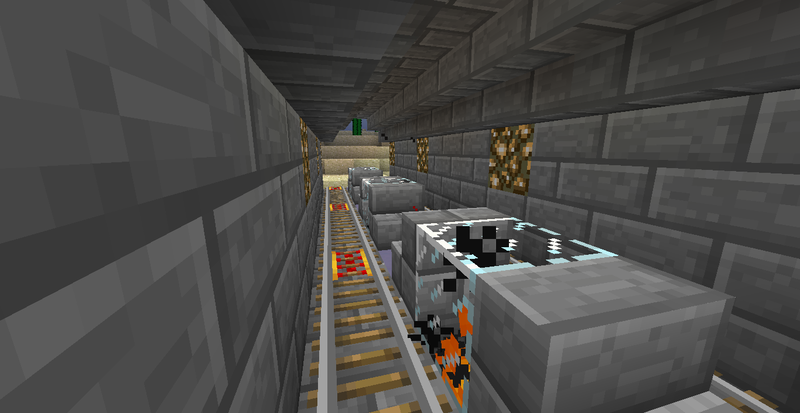 In the mean time, you should maybe expand the tunnel to 3x3 while I try and sort this out.